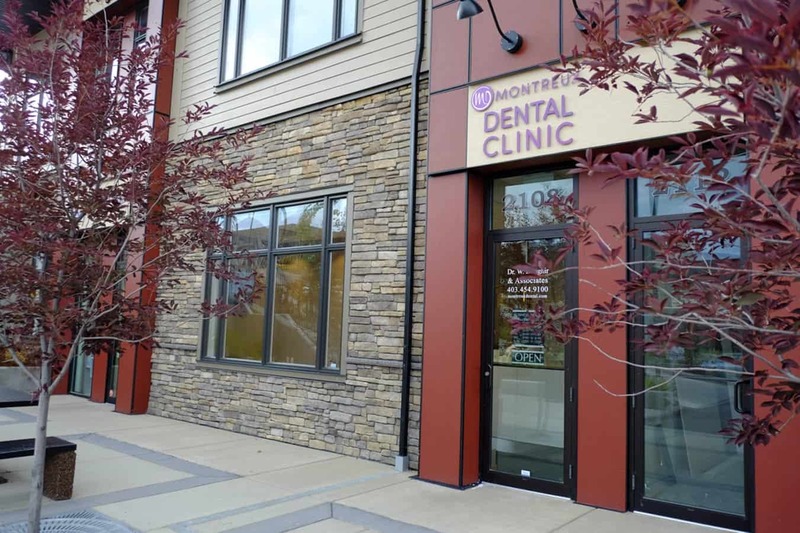 Welcome to Montreux Dental Clinic in Springbank Calgary, located at the Shoppes @ Montreux Plaza. 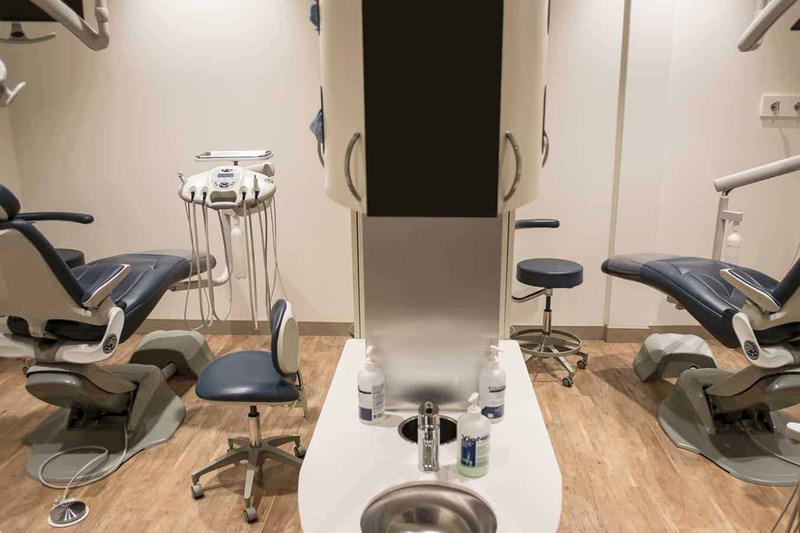 Our friendly and professional team offer a range of general dentistry services. 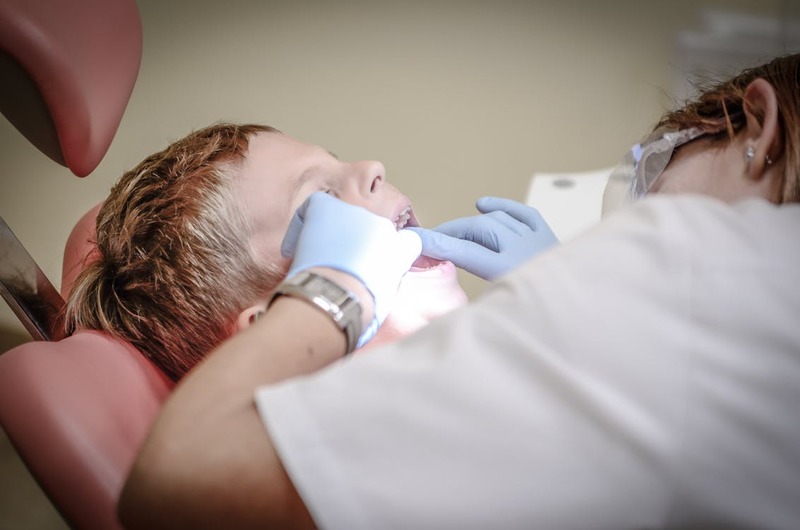 We strive to provide our patients with dependable and quality service in a caring and compassionate manner. 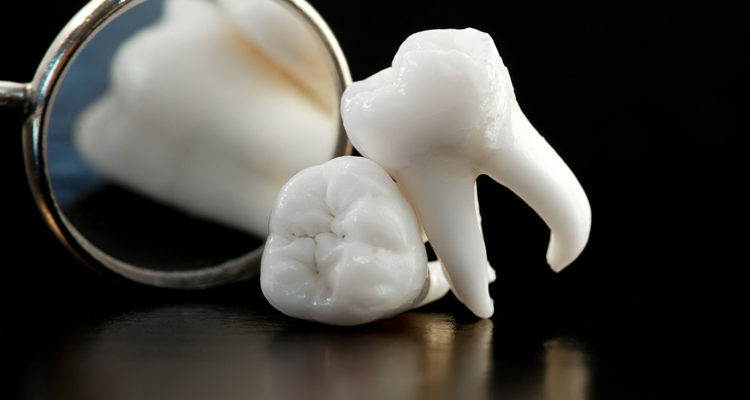 Every part of your treatment is undertaken with skill and utmost care. 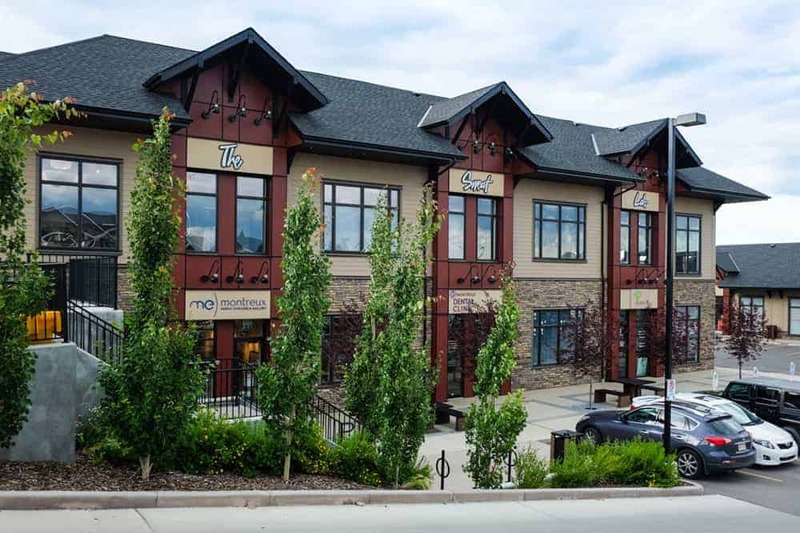 Our Aspen Dental Clinic offers direct billing to insurance companies to facilitate your visits to our Dental Office Calgary. 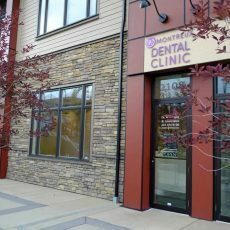 We Providing Beautiful Smiles to Calgary & nearby areas of Alberta.